DURHAM, NC—The number of athletes attempting to achieve increased composure and improved performance in clutch situations by injecting ice water into their veins has risen every year for the past decade, researchers said on Monday. 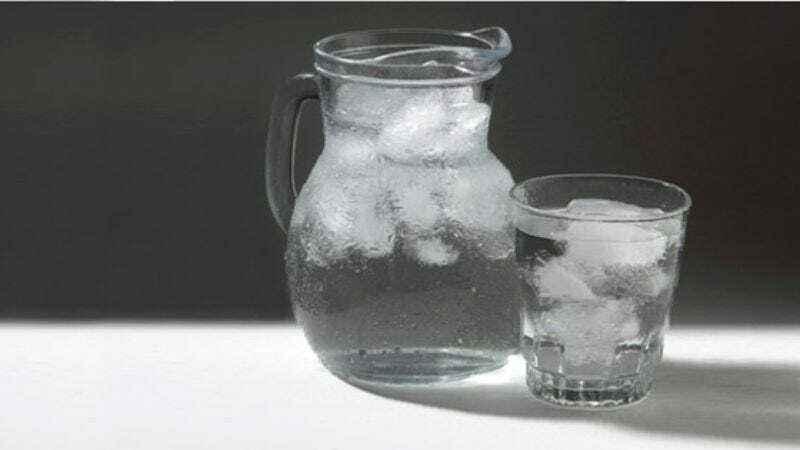 "Contrary to popular belief, ice water only runs naturally through the veins of a very small number of athletes," said Dr. Doug Reynolds of the Duke Sports Medicine Center, citing Tiger Woods and Kobe Bryant as benchmark examples of natural ice-water retainers. "Keep in mind that while ice water provides the body with necessary hydration, and is a completely legal substance, there's also a good chance these injections could send the body into an acute state of circulatory shock." Researchers also found that the frequency of subcutaneous Gatorade injections in top athletes has gone down since those commercials aren't on as much as they used to be.